Hello my sweets! 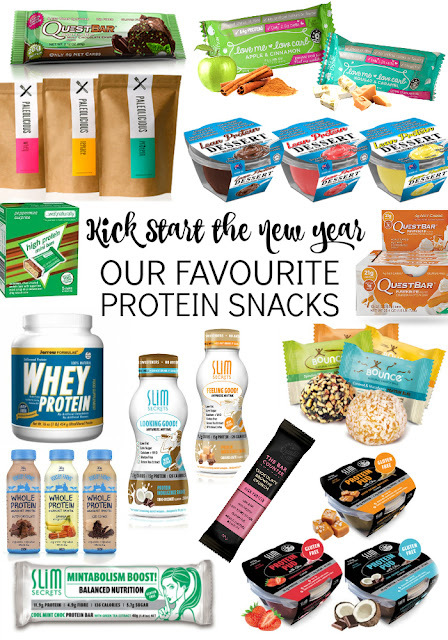 We're currently exploring beautiful New Zealand, however, before we left, we decided that January was the perfect time to share some of our favourite protein snacks with you! As many are thinking about their New Year's Resolutions, we thought you'd give you some tips to kick start the new year - and what better way to start that with some delicious snacks to keep you fueled and on track! Protein bars and protein powders can be expensive - and it's hard to know what to choose! 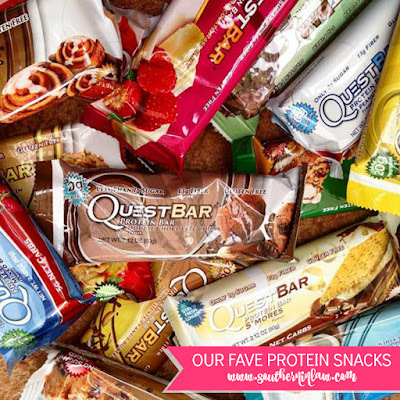 We've taken the mystery out of the selection and rounded up the best of the best gluten free protein snacks to share with you! Available at Coles, Woolworths and Online at Slim Secrets - find out more here. This is one of my absolute favourite protein bars. The crunchy centre is covered in a delicious mint chocolate coating. 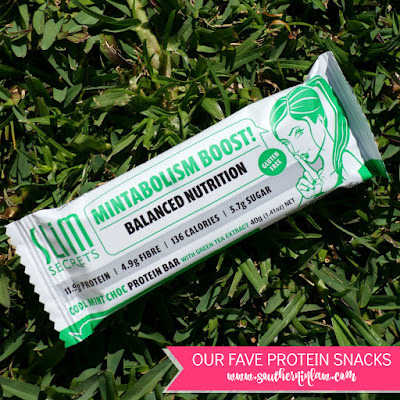 With 11.9g protein per bar, this is the perfect protein packed treat to keep you going and is the perfect healthy sweet treat to satisfy your sweet tooth. Available online at BSN as well as selected stockists - find out more here. These taste just like pudding cups, however, they're filled with around 13g of protein. 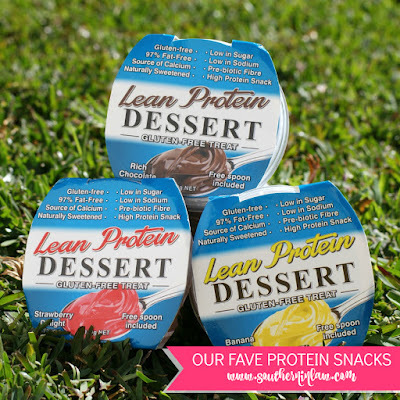 They're the perfect protein packed dessert or sweet snack to keep you going! Available in Chocolate, Strawberry and Banana. Available at Woolworths - find out more here. The Apple & Cinnamon Bar isn't gluten free, however, I had to include it as it's Jesse's all time favourite. 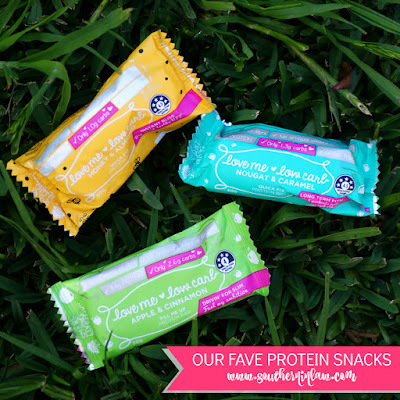 Luckily for me, the protein bites are gluten free and absolutely delish! The Nougat & Caramel is one of my favourites and I always have one stashed away in my bag! Available online at Paleolicious - find out more here. 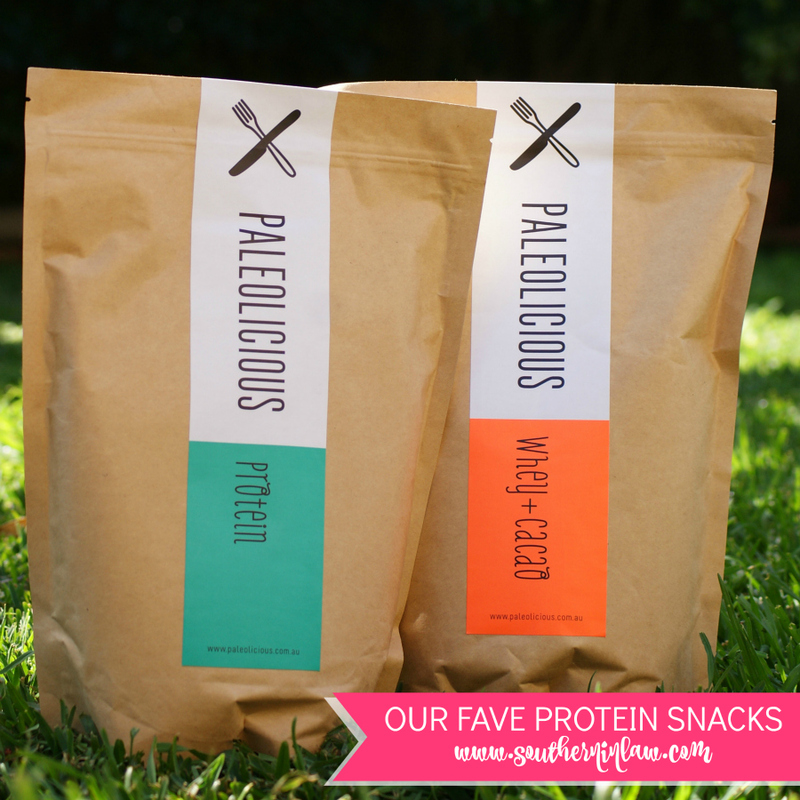 Paleolicious' Whey & Cacao Protein Powder is one of my favourite protein powders of ALL time. The only problem? The package unforunately isn't never ending (sad face). Whenever I'm at home, you'll find me blending up a delicious smoothie with this protein powder. Available online at Slim Secrets or selected stockists - find out more here. 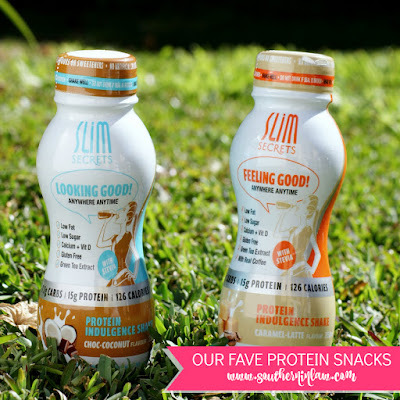 When you don't have access to a blender but still feel like a shake, Slim Secrets' Protein Indulgence Shakes are exactly what you need! Quest bars have a bit of a cult following - and it's no wondering why. With delicious flavours like pumpkin pie (my current FAVE! ), cookies and cream, mint chocolate chunk and smores (all of which are gluten free!) 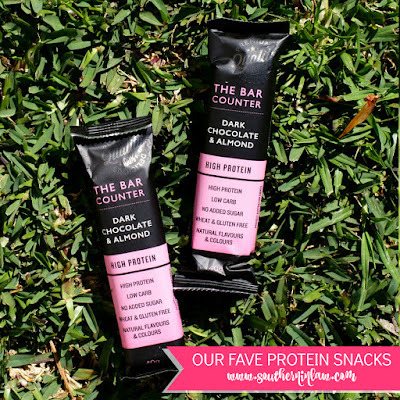 and packed with around 20g of protein per bar, they're the perfect protein packed snack option! Available online at Coles or Woolworths - find out more here. 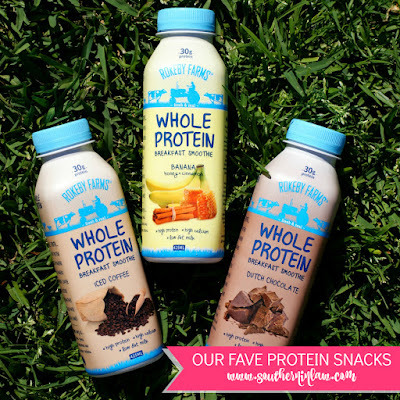 Whilst they're called breakfast smoothies, we treat these as protein packed treats. They taste like the most decadent milkshake and are packed with 30 grams of protein per bottle. Whilst I wish they came out with a naturally sweetened (or stevia sweetened!) version, these are a great option when you're out and about and in need of something fast as you can pick them up at almost any Coles or Woolworths store. Best of all? 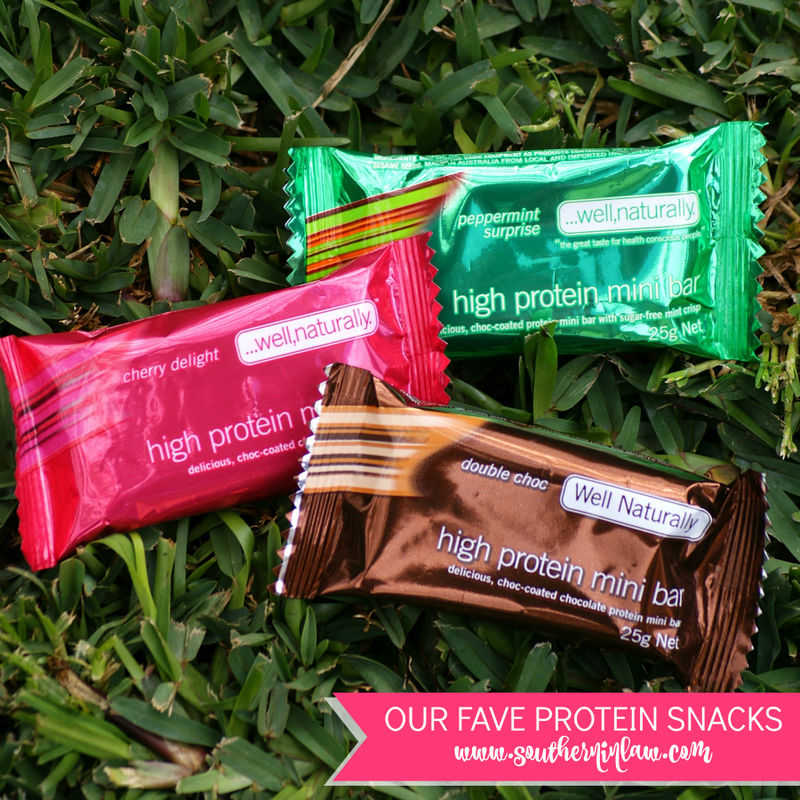 They're made of all natural protein - no protein powders or soy in sight! Available at Coles or Woolworths or online at Slim Secrets - find out more here. If I could have a never ending tub of something, it would have to be Slim Secret's Salted Caramel Indulgence Protein Pud. Helllllllllllloooooooooo heaven. 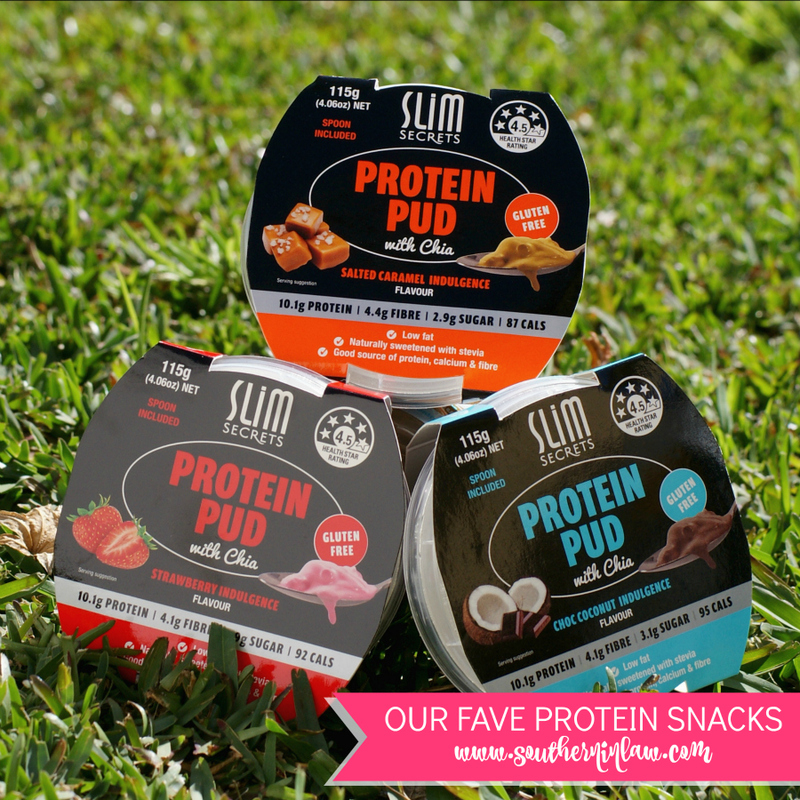 These Chia Puds are naturally sweetened, low fat and packed with all natural protein for a sweet but guilt free treat. These bars are a great sweet snack option, with flavours like Mint Choc Crunch, Chocolate Brownie Crunch, Raspberry Truffle, Dark Chocolate Almond and Chocolate Date Fig and Amaranth. They have around 10g of protein per bar and are readily available at supermarkets across the country. 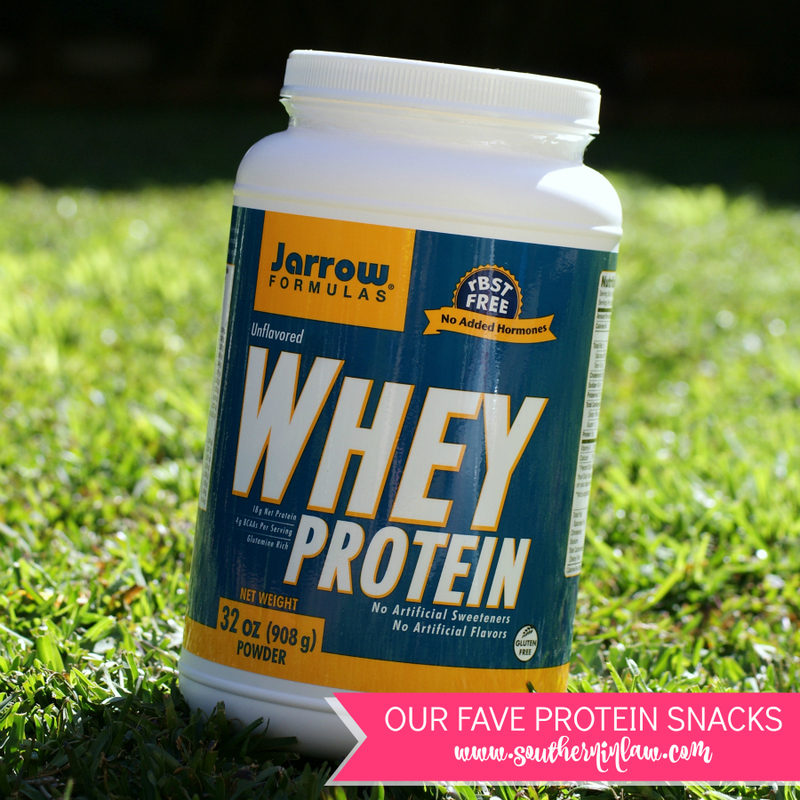 This protein powder is our go-to when making any of our protein packed treats! As it's unflavoured, it works with just about every recipe; sweet or savoury. We use it to make protein pizza bases, protein cupcakes and everything inbetween! But tell me, what are your favourite protein packed favourites? And what are your go-to snacks when you're out and about or travelling?